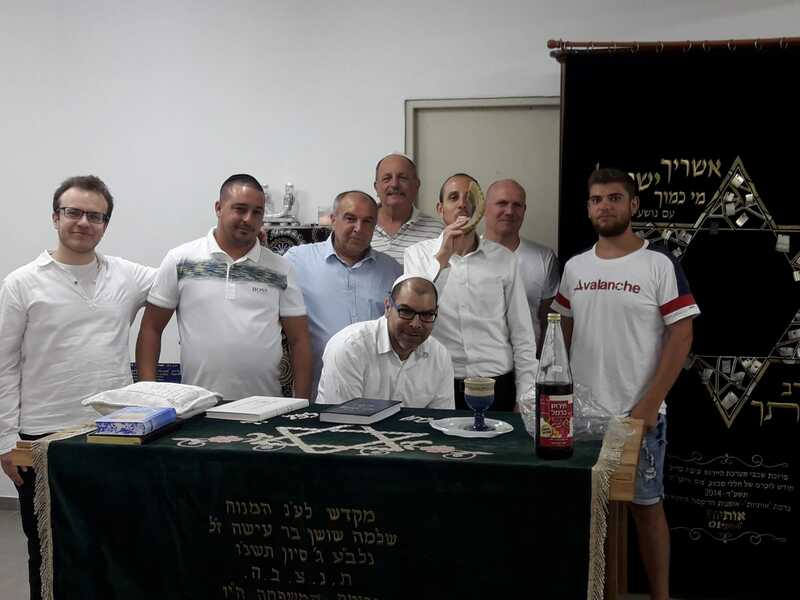 Expanded the learning program for people who work fulltime to 25 learners in the morning from 9-12. 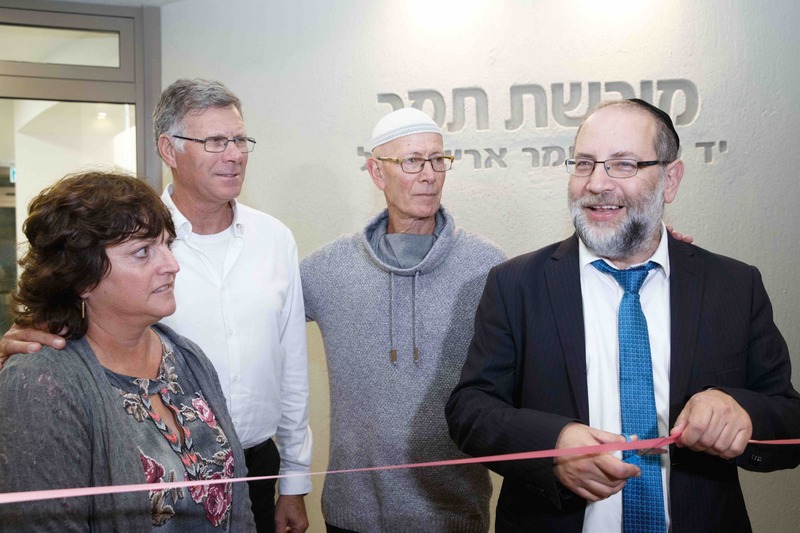 Opened a community center where we have lectures and various programs three times a week connecting the Ayelet HaShachar families to the residents of Tivon. 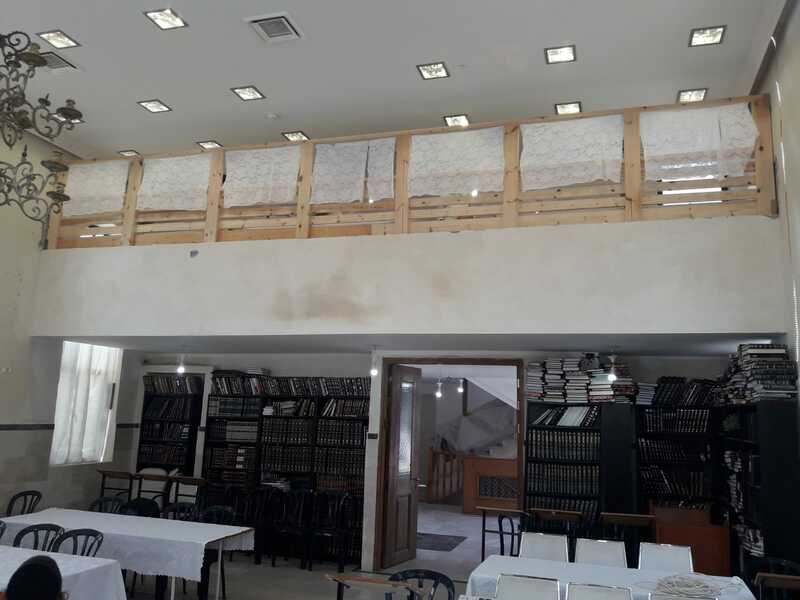 Renovated and expanded the beis medrash, including an ezras nashim and lecture halls. 28 new young families joined our community. Monthly Meetings of School Principals, Community Leaders and top Intellectuals from the secular and frum communities saw tremendously increased participation. We expect tripled attendance in the coming year in addition to a long waiting list of other principals who wish to join the program! 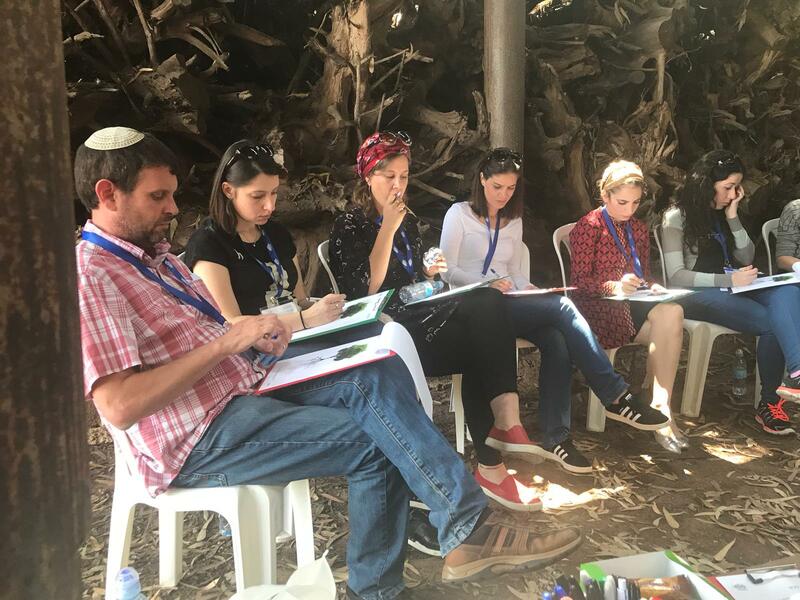 We received a four-year grant, 3 million NIS per year, from the Israeli Government to teach “Jewish Identity” (Torah, Jewish History, Jewish Philosophy, Yiddushkeit) in 23 different cities in the south of Israel affording us an unparalleled opportunity to expand our work. 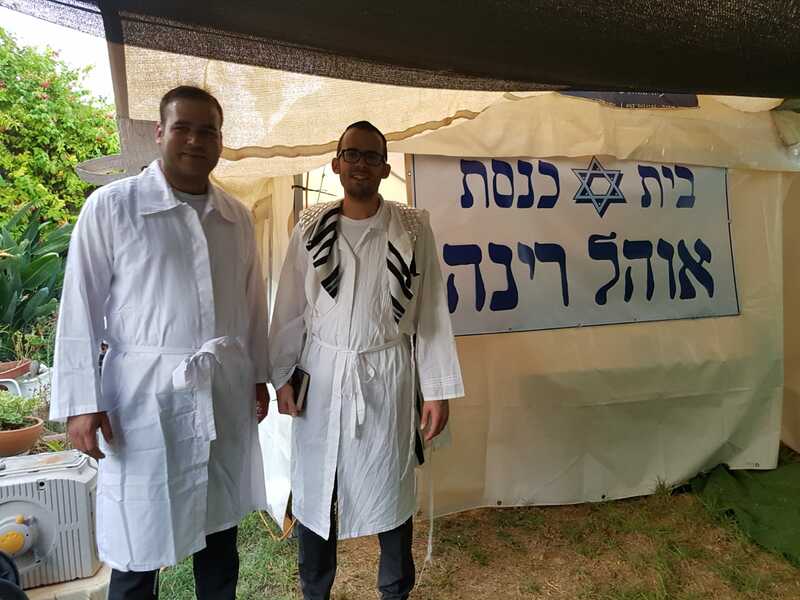 WITH THE GREATEST SIYATA DISHMAYA WE HELD AMAZING ROSH HASHANAH AND YOM KIPPUR SERVICES! 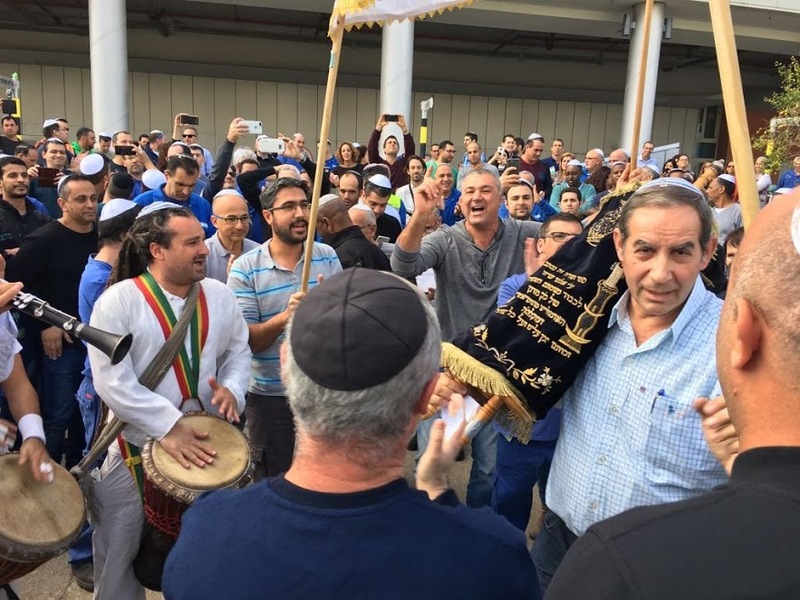 Rosh Hashanah and Yom Kippur services were held all over Israel in secular kibbutzim and Yishuvim from near Gaza in the south up to the Golan Heights in the north: 26 on Rosh Hashanah and 72 on Yom Kippur! 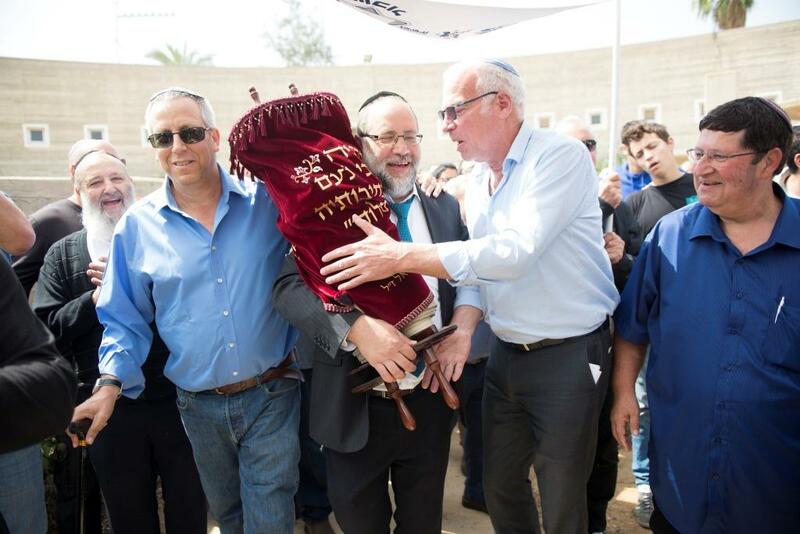 WISHING EVERYONE HAG SAMEACH AND A GUT KVITEL-PISKA TAVA!